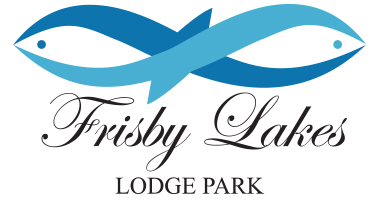 Frisby Lakes Lodge Park is an exclusive gated resort development of luxury solid log holiday lodges, set in a beautiful 100-acre estate in the heart of the English countryside. We have a stunning 36-acre fishing lake with islands. Welcome to Asfordby Carp Pools - Coarse Fishing Lakes, Near Melton Mowbray, Leicestershire Asfordby Carp Pools - Day Ticket Fishery is situated on the outskirts of Asfordby, Melton Mowbray, Leicestershire and has been a family run business since 1996. Set in 12 acres of beautiful grounds, consisting of 4 lakes surrounded by trees and woodland creating a peaceful and tranquil setting. Coarse fishing facilities include: • Onsite parking and toilets • 3 day ticket fishing lakes • 1 private specimen lake stocked with: Carp, Bream, Tench, Roach, Barbel, Chub, Crusians & Catfish. Headway is the UK-wide charity that works to improve life after brain injury. Through a range of frontline services run from its Nottingham base and via a network of more than 100 groups and branches across the UK, it provides support, services and information to brain injury survivors, their families and carers, as well as to professionals in the health and legal fields. A brain injury can have devastating consequences for individuals and their families, affecting every aspect of life. Although we all think 'it'll never happen to me', a brain injury can affect anyone at any time. When it does, we're here to help. Welcome to Asfordby Football Club. Please find our advertising and Sponsorship opportunities for your business. 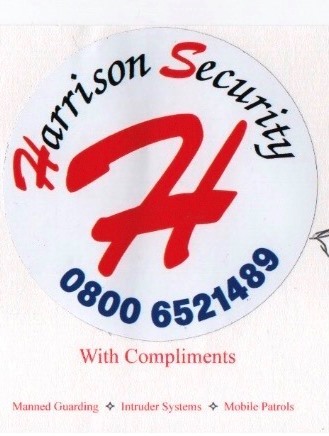 As a potential sponsor we can assist your business to gain maximum exposure and publicity. Our Football Club receives a high profile within the local community and is a platform for your business to promote itself on a wider scale and will benefit tremendously from your involvement. I look forward to welcoming you and your business as one of our partners and sponsors of our club. Finally, can we kindly ask if you could take a few minutes of your time to browse through our sponsorship menu in view of considering us for sponsorship.